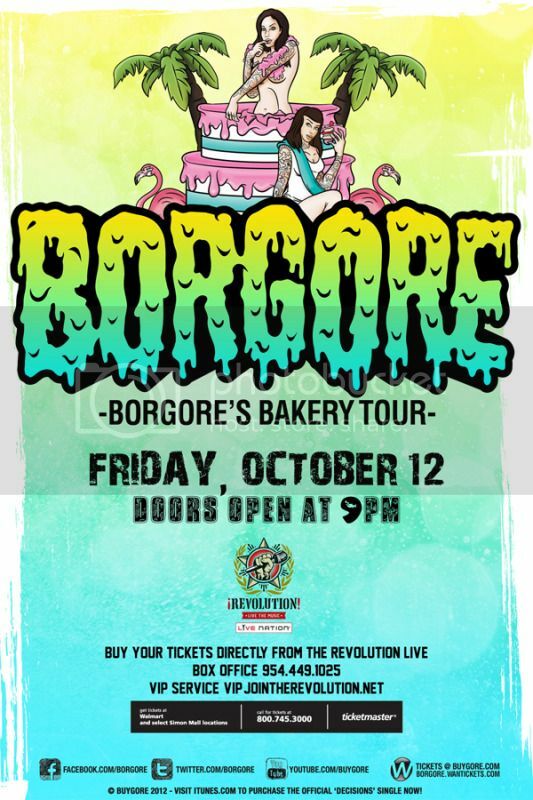 Miami Dubstep: Who Wants To See Borgore Next Friday For Free?! Who Wants To See Borgore Next Friday For Free?! My apologies for not keeping up with this blog! I'll be posting here more often, but you should also connect with our Twitter (shout out to Roxie Cathartic for running that this past year! ), Facebook page and group to stay in the know. We're giving away some free BORGORE tickets to try and make up for our absence! Big thanks to Culture for providing those. Comment below with your email address for your chance to see the dubstep badboy at Revolution next Friday, October 12th with JUAN BASSHEAD & MC JUMANJI. We'll pick a winner next next Monday, good luck! jonathan .... jonjon809@gmail.com letssssss gooooooooooooooooo!!! Presenting high quality Music site are not a matter of joke ,If you want to get it please contact with us on:-The article above photo booth rental West Palm Beach portrays the different uses and the benefits that fort lauderdale dj are associated with disc jockey who carrier son with the events and by them you can get djs in west palm beach enough enthusiasms and make the most out of djs in miami events. We are trying to make any occasion favorable and djs in boca raton attractive for any purpose.